Neo is a modern budget collection featuring great designs in muted colours. 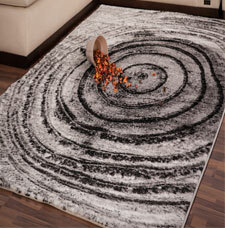 The rugs are also soft to the touch and are offered at great value. The rugs are also hard-wearing and highly durable.